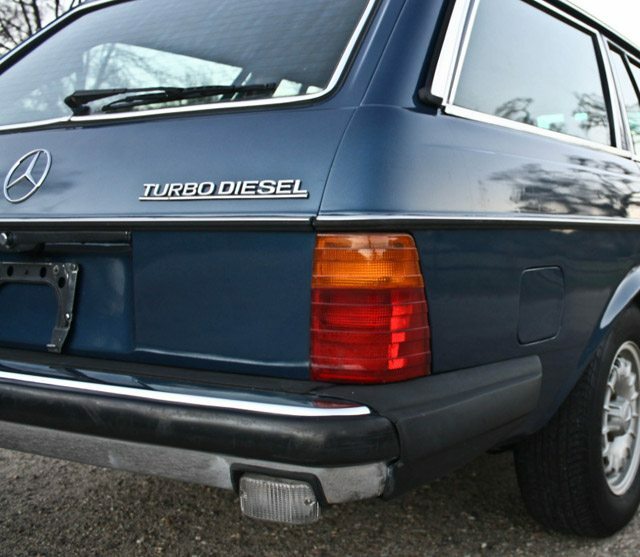 Mercedes are famous for their longevity and this 285,000 mile 1985 300TD is proof that a well maintained Benz will just keep on ticking. 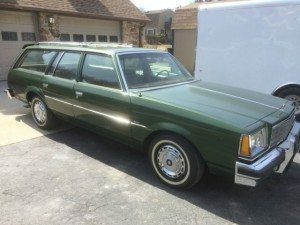 Found on Ebay with a BIN of $12,500, the owner describes the car as an original well maintained car that he has made outstanding, with the result being a car that is exceptionally beautiful and is a pleasure to drive. 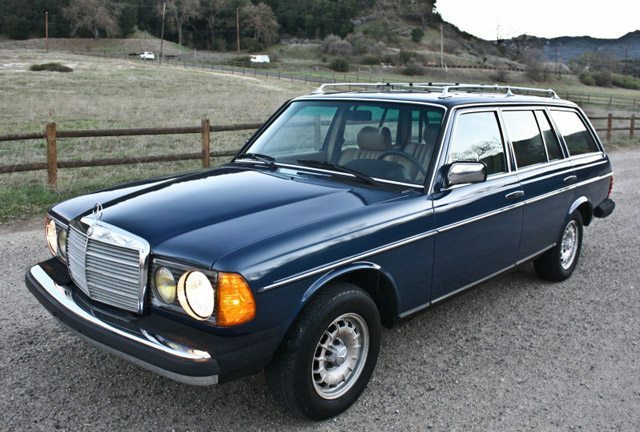 Finished in “Nautical Blue” with a Palomino interior, the owner has replaced much of the exterior rubber with new factory parts. The windshield has been replaced as were the headlight doors. 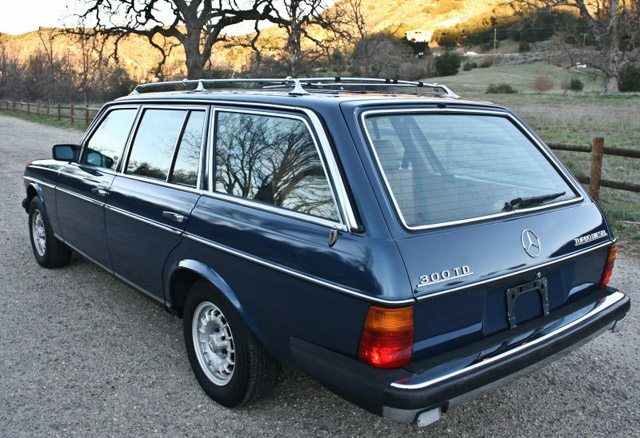 The rest of the exterior is described as original and in excellent condition. 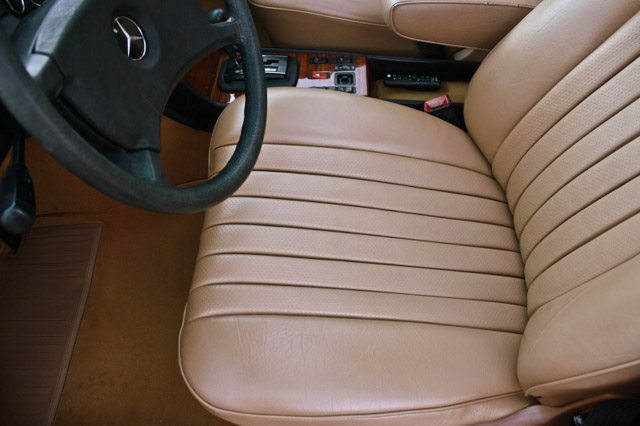 The interior of this Mercedes is impressive. 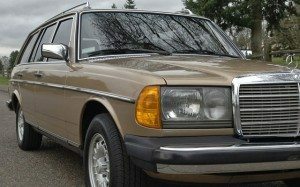 Everything on the inside is original with the exception of the carpets which were replaced at a considerable expense with Mercedes Feintuft wool carpeting.Even the cargo area and liftgate received the new carpet. 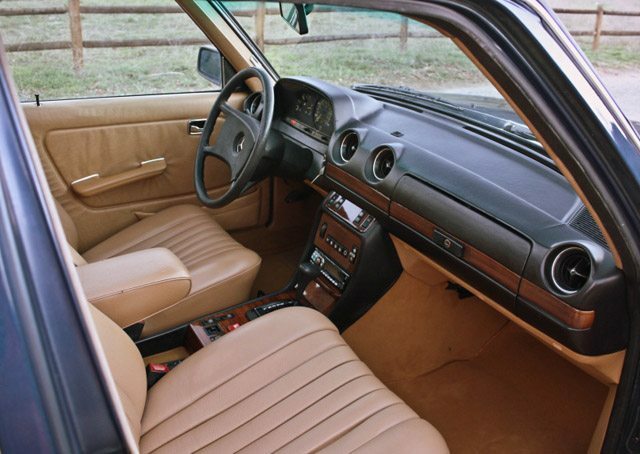 Looking at the photos it’s hard to believe the fantastic condition of the interior given the car’s mileage. 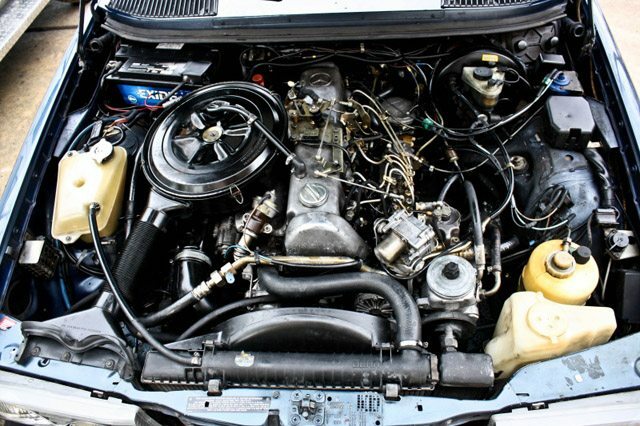 Mechanically the car is described as being a strong runner with a smooth idle. 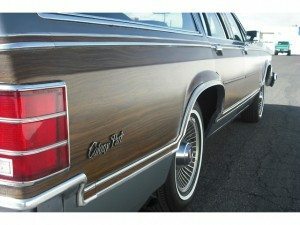 The transmission shifts properly and all the accessories and controls function properly. 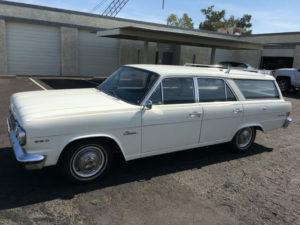 Beautiful looking car. 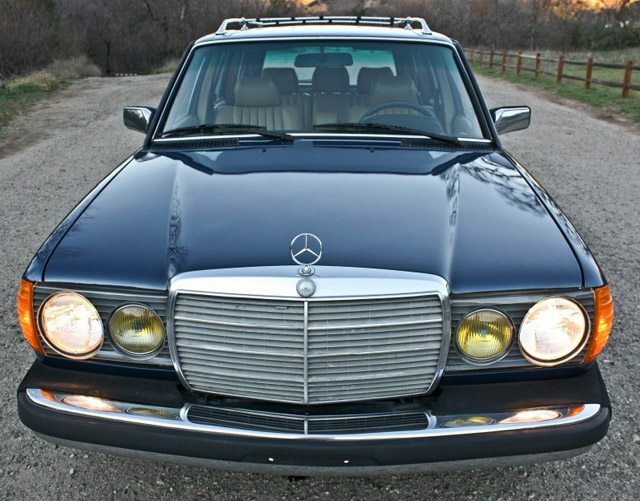 I’ve always liked Mercedes-Benz. 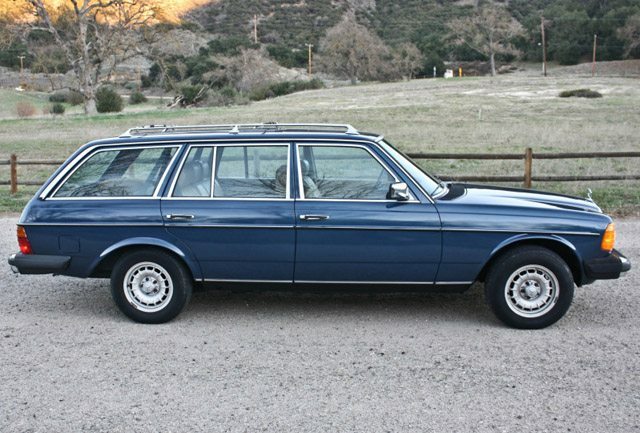 My favourites have always been the W123 and W123T wagons.